Uptown among DEVELOPMENT AREA. Features Rancher with lower useable basement. 3 bedrooms. 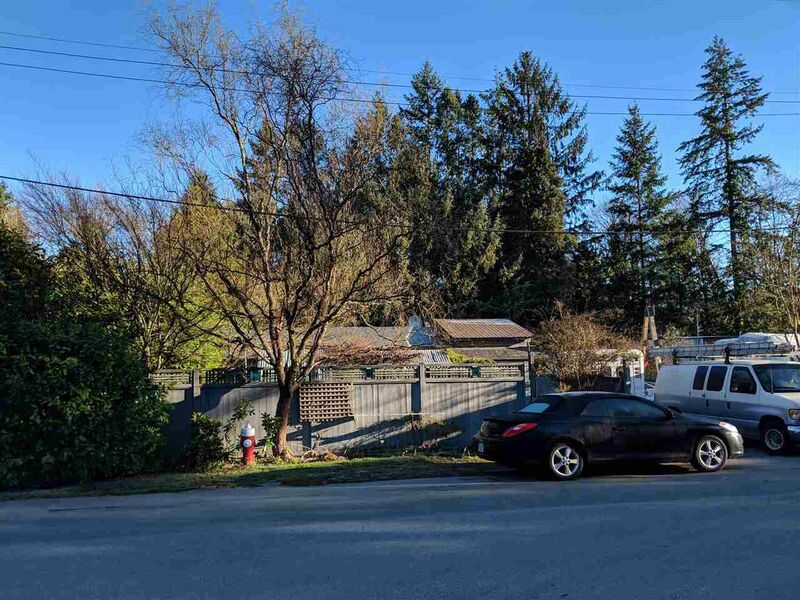 This property is a 10,400 sq ft large lot on a quiet no through street. Walking distance to town. Close to elementary and high schools.